Welcome Home! 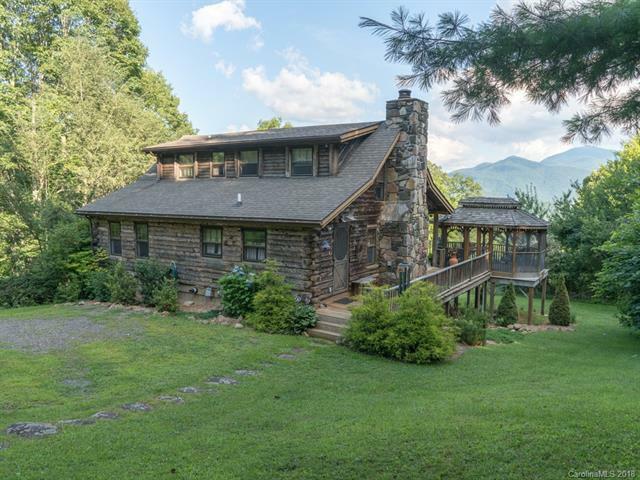 Perched on a Mtn top overlooking Burnsville just outside city limits with Asheville to the West & only a short drive away. Imagine sitting on your back porch enjoying the cooler temps at this elevation, & admiring the long range mt views or rocking in your Adirondack chair in your screened in gazebo. Fruit trees on property.Large RV sized garage could also be workshop or studio. Lots of furnishings will remain with the house, so just bring your toothbrush & start enjoying your mt vacation!